210 N Ocean Blvd. 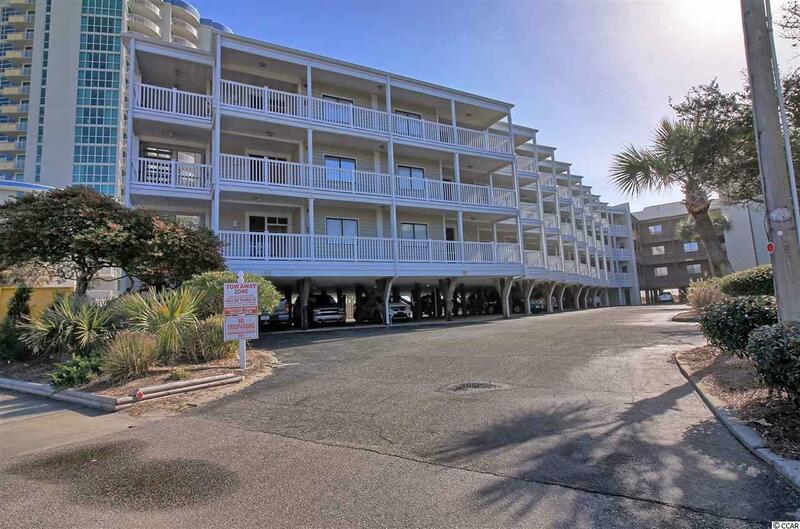 #234, North Myrtle Beach, SC 29582 (MLS #1800681) :: Garden City Realty, Inc.
What a great opportunity to own a turnkey condo in North Myrtle Beach. This property is fully furnished and has great ocean views. 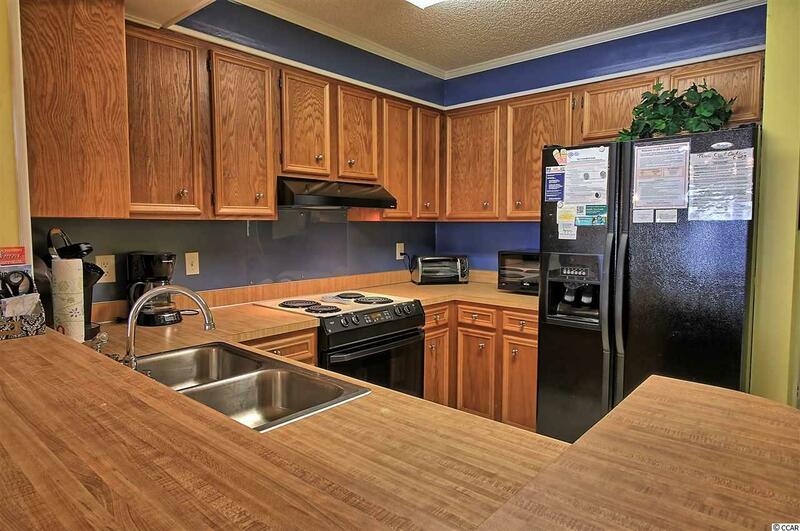 The condo has 3 bedrooms which are all separated giving you great privacy. 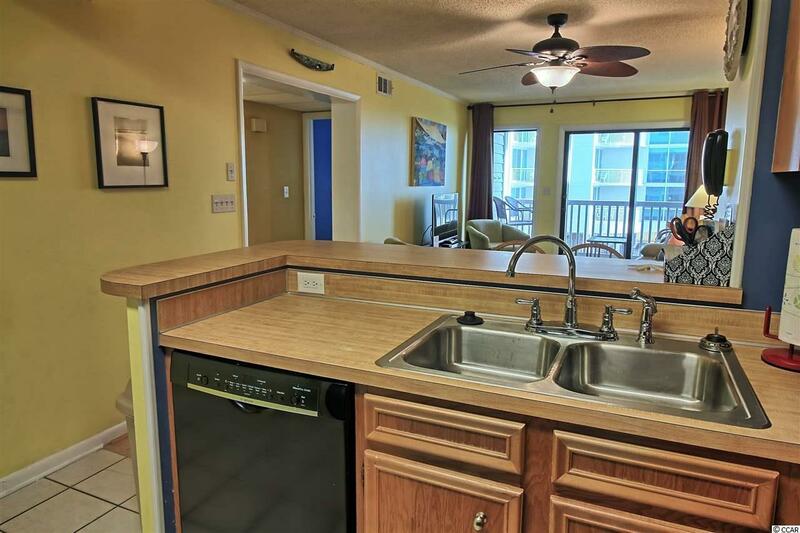 The screened porch area on the front of the unit is a great place to store all of your beach gear to keep the sand outside where it belongs! 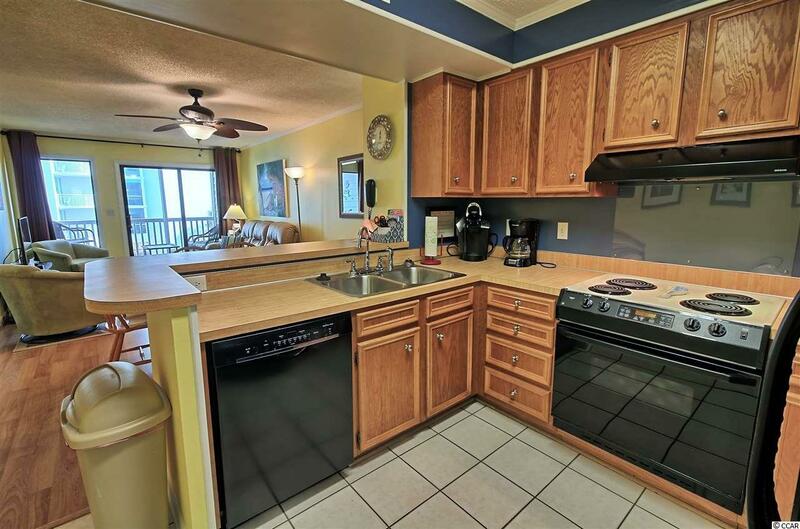 There is a wonderful screened porch area off of the living room and a private balcony off of the master suite both with amazing views of the Atlantic. Across the street you have access to two tennis courts. When you get tired of hitting tennis balls, you can relax beside the huge oceanfront pool. This section of the Grand Strand is well known for its wide open beaches. There is plenty of room even at high tide to stretch out and have some privacy on the beach.